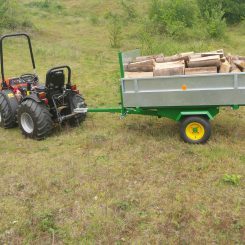 Home › Tractors & Machinery › Quad Bike Implements, also for 4x4 garden tractor etc. 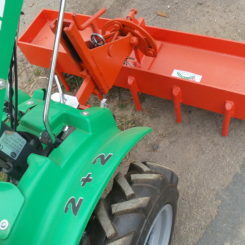 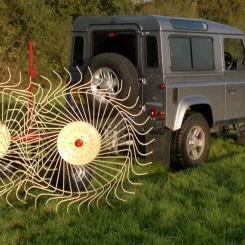 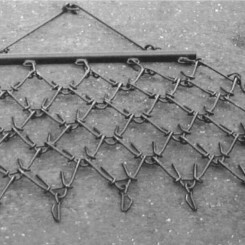 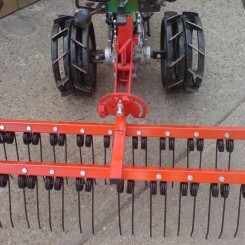 Quad Bike Implements, also for 4x4 garden tractor etc. 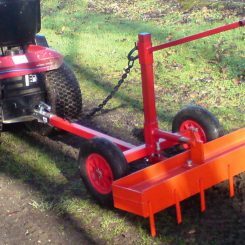 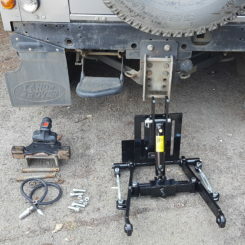 The Three point lift can fit to the front of a tractor, or to the front or rear of other vehicles implements etc. 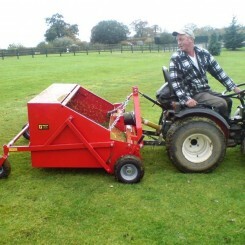 Sweeper / Collector for manure in horse paddocks, leaf collection and operation on both grass and hard surfaces. 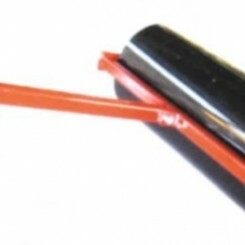 Rollers – Water ballast rollers.